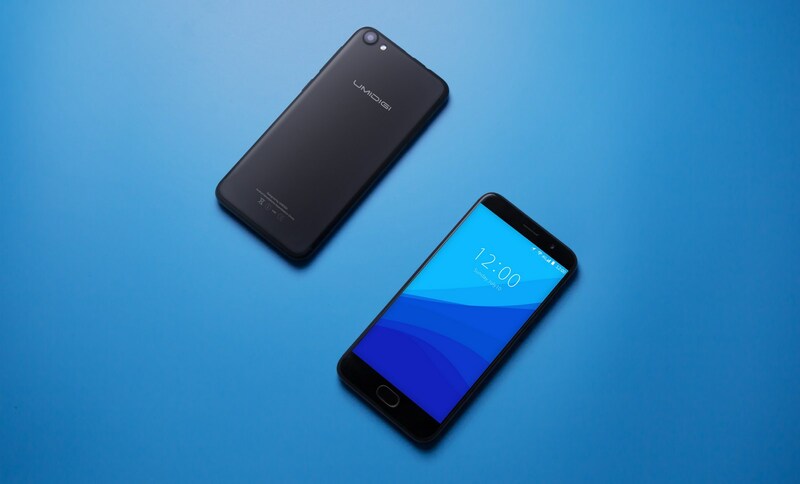 Chinese smartphone manufacturer UMIDIGI has recently released a iPhone 7 variant Android phone, the UMIDIGI G. Sure enough, the most noticeable feature of the phone is its “iPhone” look, but beyond that, it still have something unique to offer, for instance, the front touch ID access, which is rarely found at its price range. What’s more, it has Android Nougat 7.0 out-of-box. 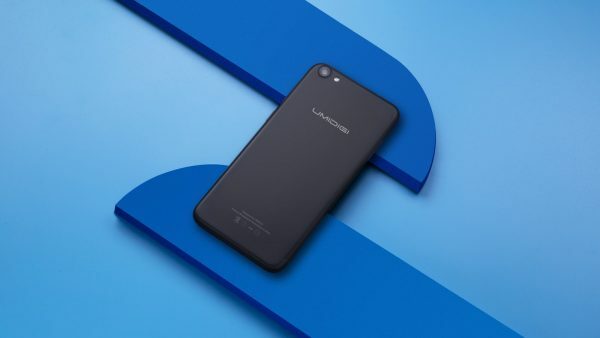 In a newly released video, UMIDIGI shows us the lively scene using UMIDIGI G in a daily life. 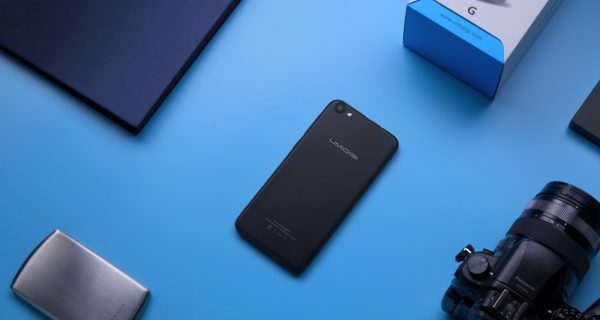 The compact and lite to go UMIDIGI G offers the smooth using for daily use not just in terms of the system and software, but also a very comfortable grip of in hand with 5” body, it is especially easy for one-handed operation. The metallic-like texture of the phone is also another highlight, giving you a metal alike touch feel yet with much lighter experience in use. You can now subscribe at UMIDIGI official site to get UMIDIGI G with $20 off. The presale will kickoff on 16th May. Nächste Pressemitteilung Fractal Design präsentiert die neue Celsius All In One Wasserkühlung!